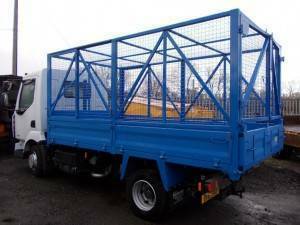 Cage tippers are an incredibly useful part of your HGV fleet and can be hired for both short and long term contracts. Double drop sides, end tipper and sliding side access doors make it incredibly easy to transport and unload your cargo. We pride ourselves on our customer service, so if you have any questions about our range of services and vehicles please get in touch. 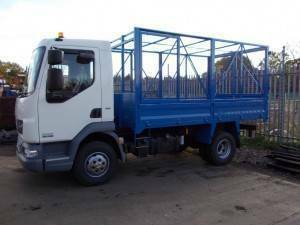 We also have a range of HGV vehicles available for purchase.